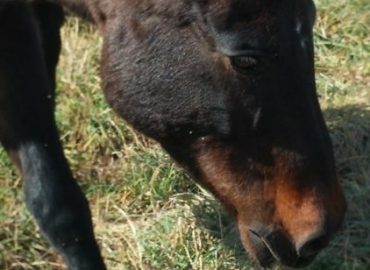 Sponsored by the Dwyer Family, Thank you! 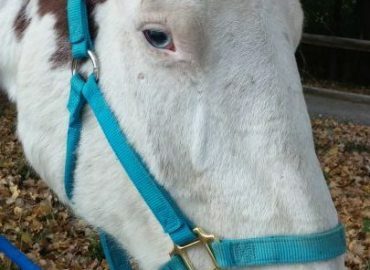 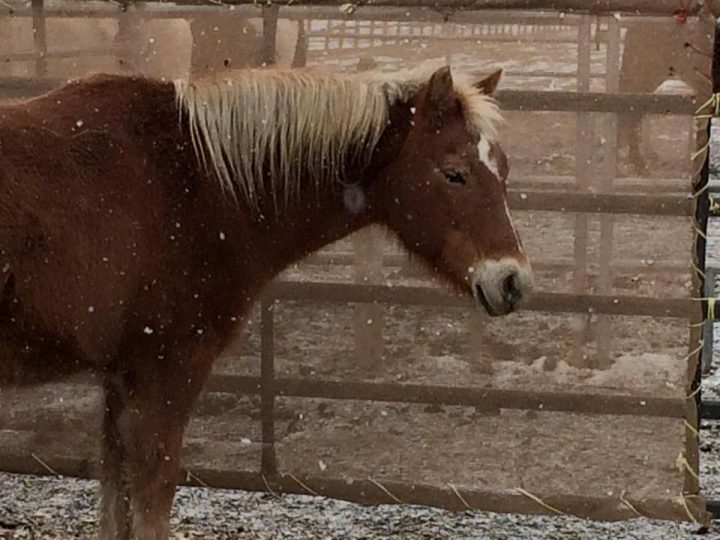 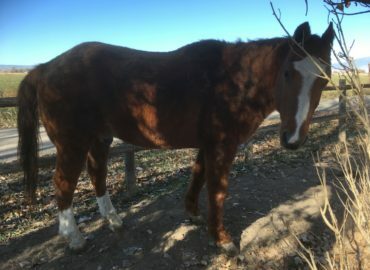 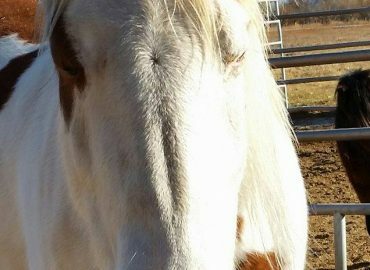 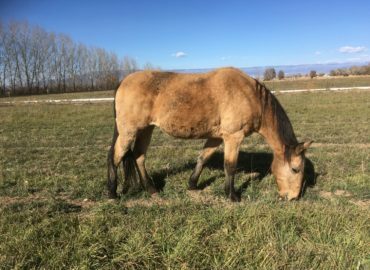 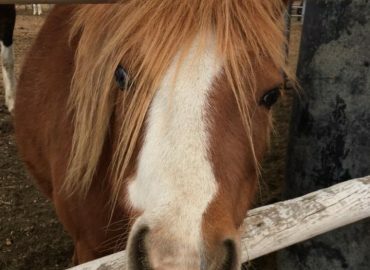 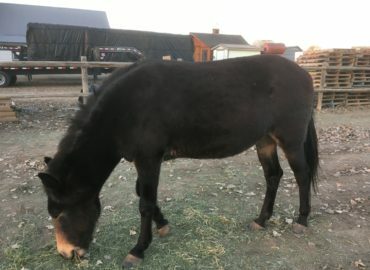 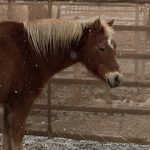 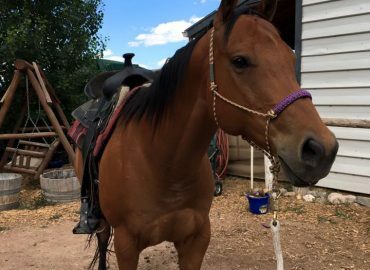 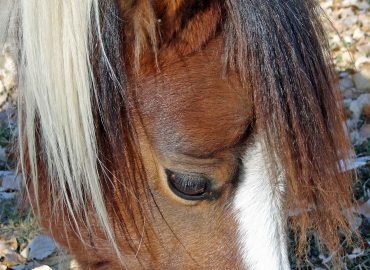 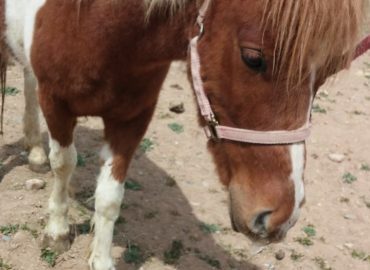 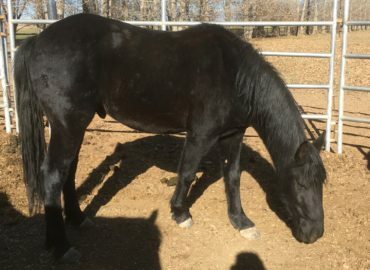 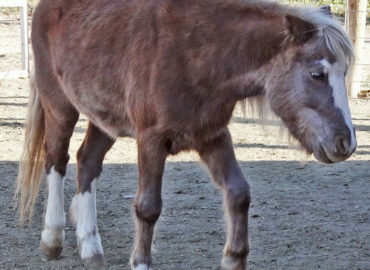 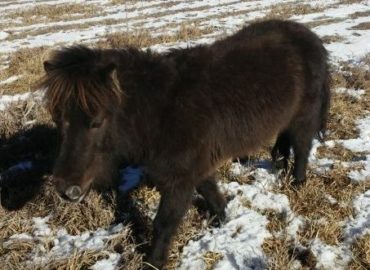 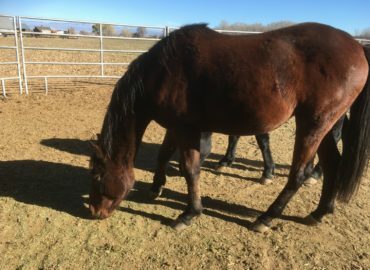 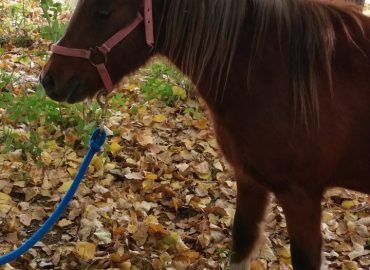 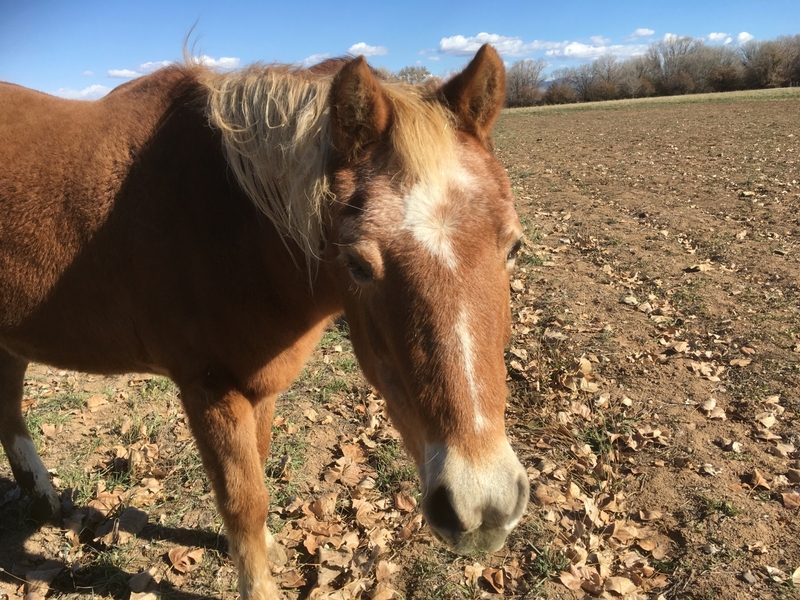 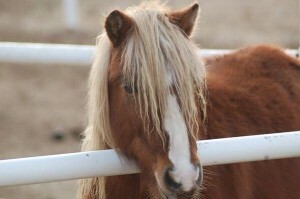 Flicka is an adorable little pony with a love of food. 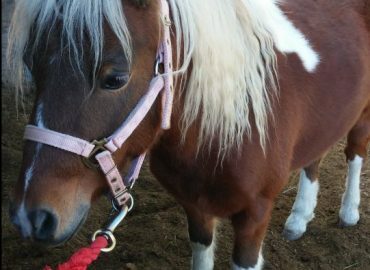 She is always a little round and that has lead to problems in the past with her foundering. 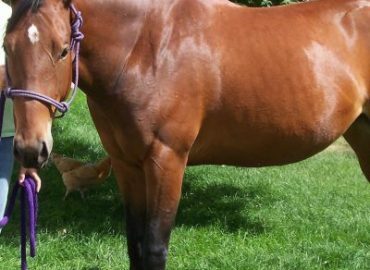 We work very hand to keep her sound and off the pastures when they are too rich. 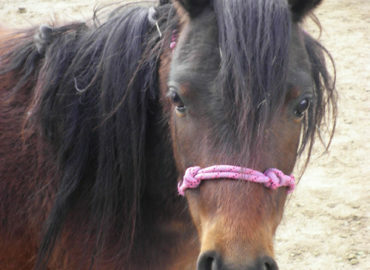 Flicka is a member of our Hippotherapy team and is a great height for clients and side walkers! 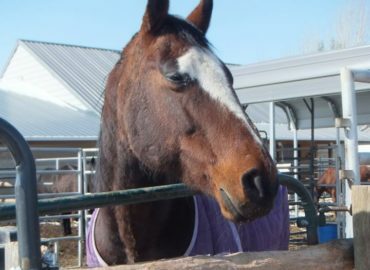 Everyone loves her because of her easy going nature and hug-able face. 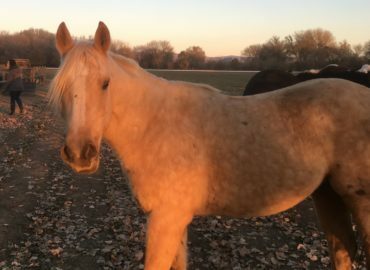 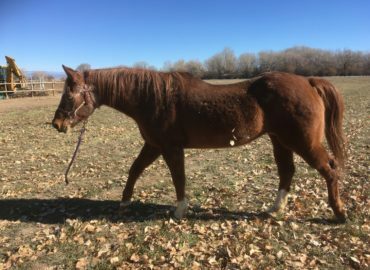 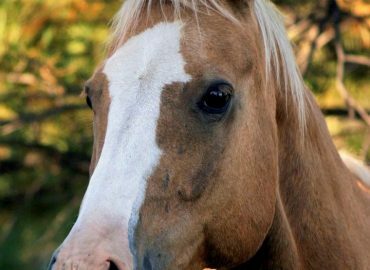 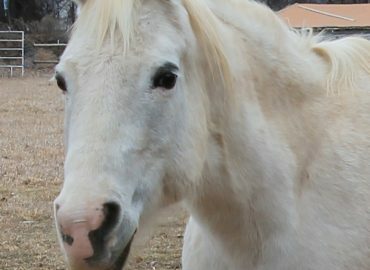 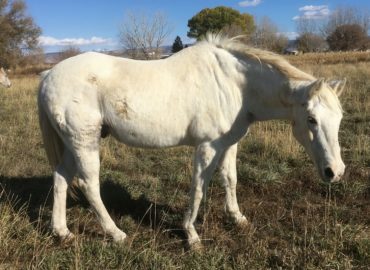 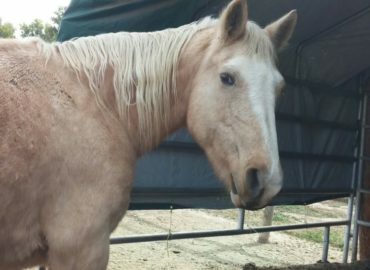 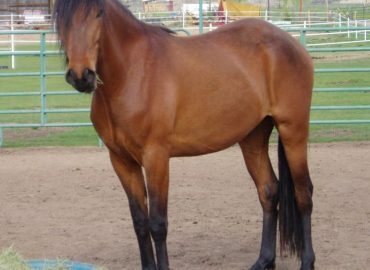 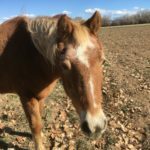 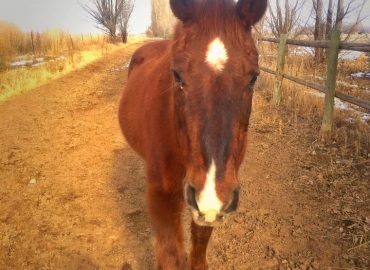 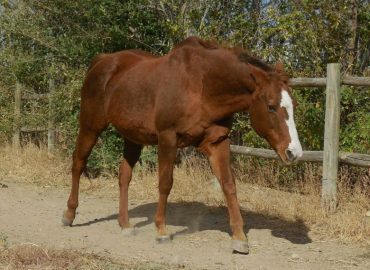 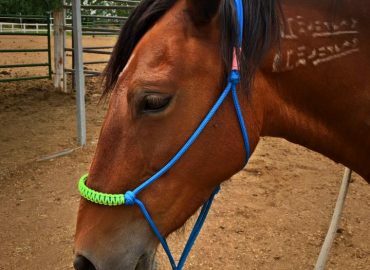 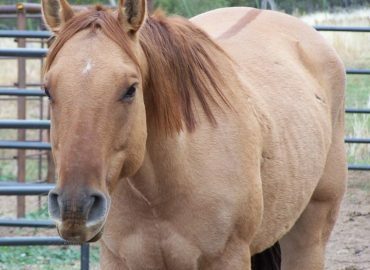 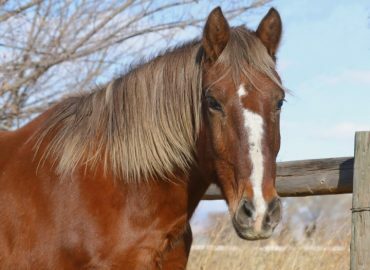 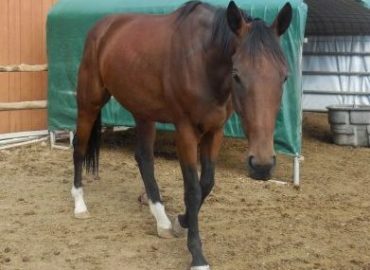 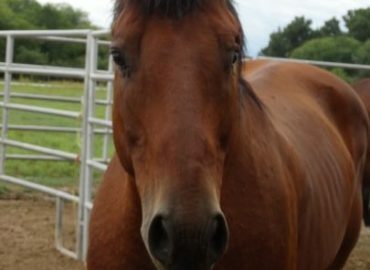 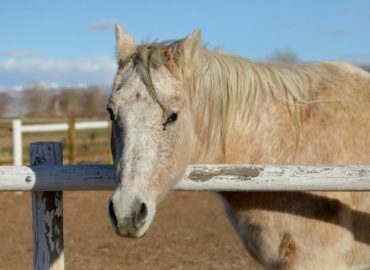 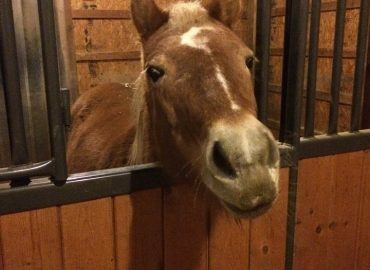 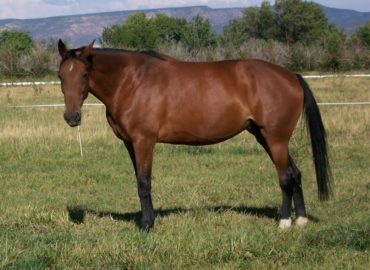 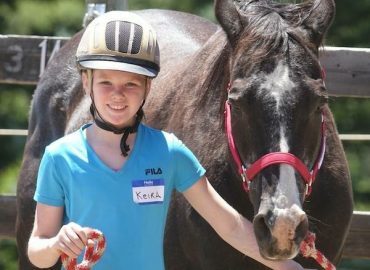 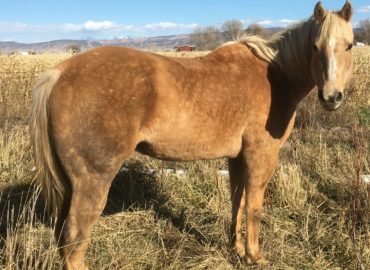 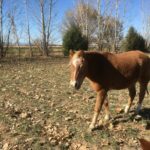 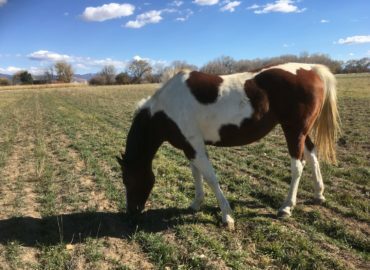 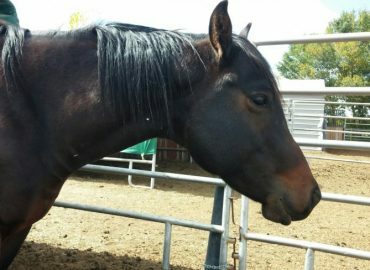 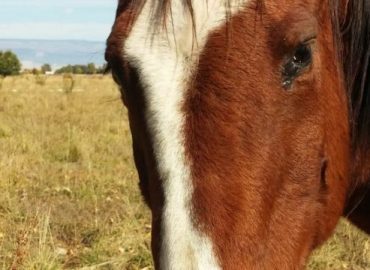 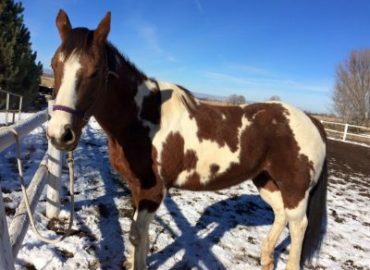 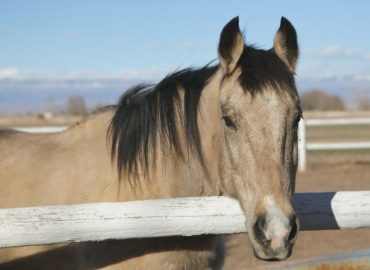 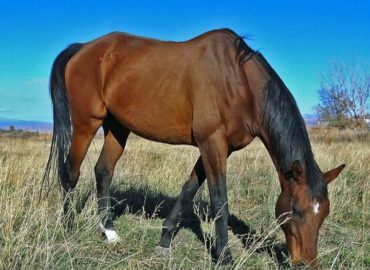 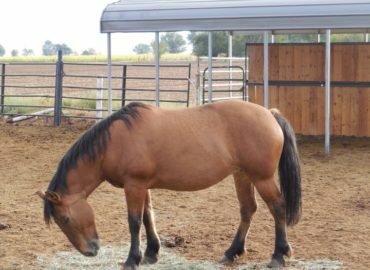 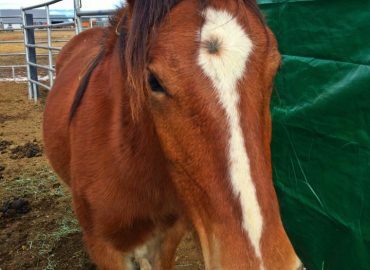 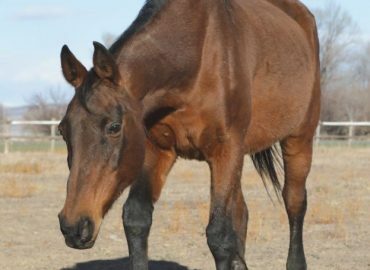 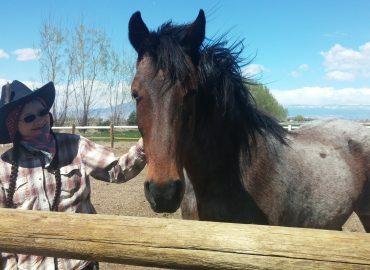 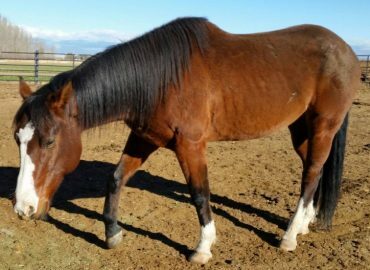 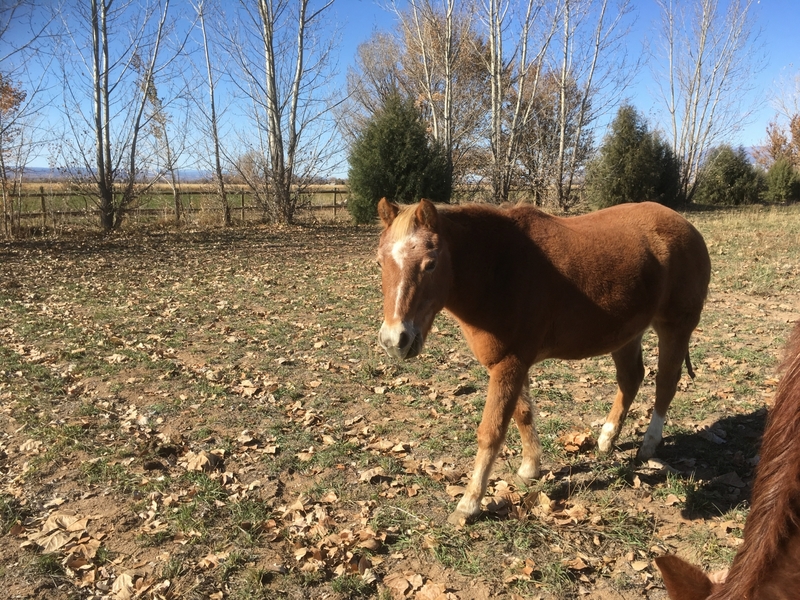 Flicka's life was saved by Dr. Shull when he cut her flexor tendons several years ago.